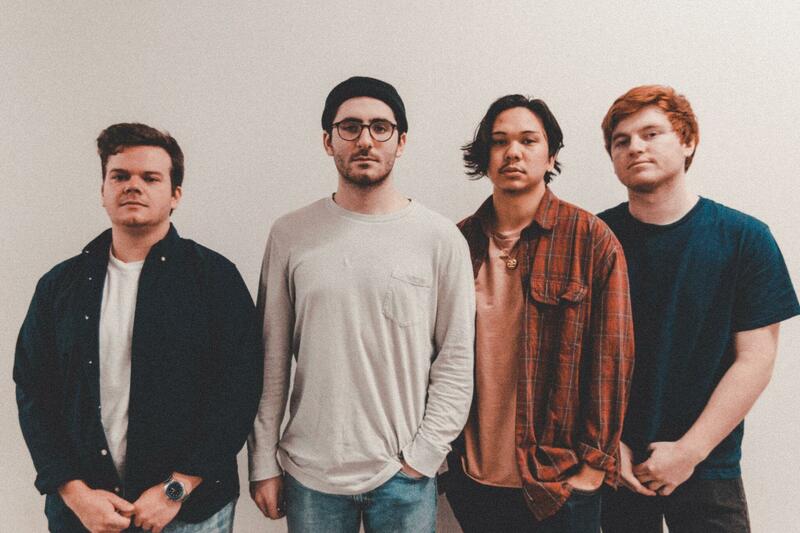 Pop-punk/emo quartet YOUNG CULTURE headlines a Tuesday date at PACA, under the production of Aorta Music and Management Erie. Young Culture (often shout-stylized in all caps as YOUNG CULTURE) returns to Erie in the New Year, just in time to showcase their new album (This Is) Heaven, set to be released through Equal Vision Records on January 18. Despite band members being as young as 20 years old, their music showcases a deep sense of maturity that's unique and appealing to both loyal fans of the Albany pop-punk/emo quartet and newcomers alike. Prepare to check out some original music that Erie is lucky enough to hear before the album is released to the public at the Performing Arts Collective Alliance (PACA). Joining Young Culture is native Erie band Real Fake Doors, an alternative group that plays an exciting variety from '90s classics to their own original songs. Additional musical guests include Fernway (an indie rock/alternative band native to Buffalo), and local singer-songwriter Lyle Sallade (of the Wild Eyes). Expect to see and be able to purchase merchandise from the brand Melancholy, which promotes self-love and personal growth, as well as embracing mental illness.